Drs. 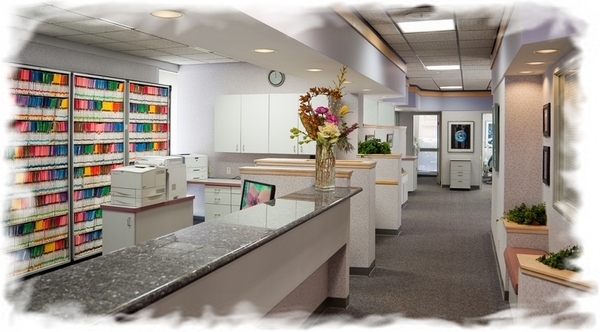 Oliver, Rorem and Roberts would like to thank you for selecting our office for your dental needs. Our relationships with our patients is our number one priority. We believe that trust and honesty are the cornerstones of a good relationship. Because of this we are committed to always putting your best interests first. We will strive to care for you the way we would care for our family. We love doing dentistry. The opportunity to help someone get out of pain or to improve their smile is a wonderful thing. We are blessed everyday by the relationships we have with our patients and we are so grateful that they have allowed us to be a part of their lives. To us, excellent care includes a total commitment to your satisfaction. We recognize that you have unique wants and needs and it is our priority to provide individualized care for each person. We desire to treat every patient with respect and understanding. Our smiles can be an important part of how people perceive us and how we feel about ourselves. A great smile can communicate confidence and self-assurance. Dentistry is not only about oral health; it is about being healthy and looking and feeling wonderful. We would love to hear from you. So please give us a call if we can be of help in any way or if you would like to schedule an appointment. La Palma, California Dentist, Dr. Richard Oliver is dedicated to family dentistry such as Exams, Teeth Whitening, Veneers and more.